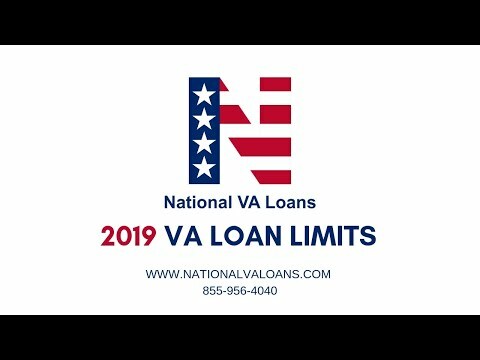 In this video, Jeff from National VA Loans talks about the new 2019 VA loan limits. VA County Loan Limits have increased in 2019 giving veterans more buying power to purchase a new home in the conforming loan limits. 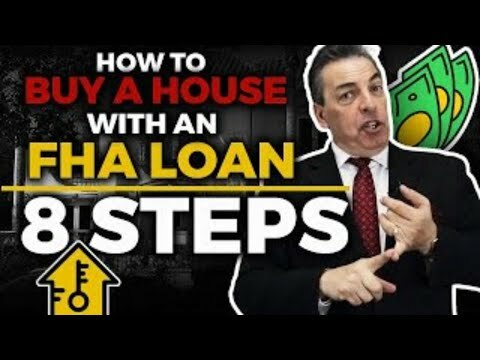 Mortgage Expert Dan Murray informs us of the must-know benefits for VA Home Loans for 2019. 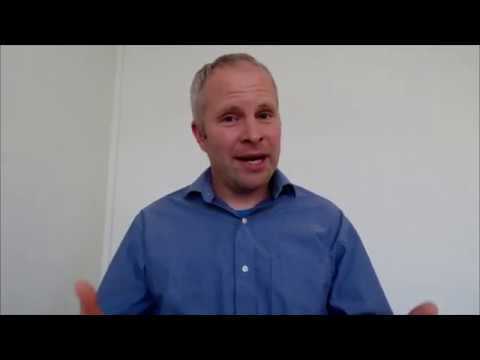 Next post What is a VA Certificate of Eligibility and who should order it?